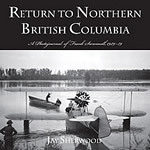 BC Historical Federation 2012: Furrows in the Sky received the Honourable Mention book award. 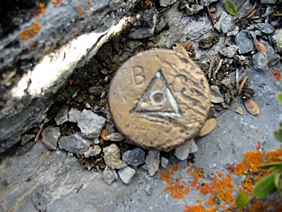 This site commemorates the careers of Frank Swannell, Gerry Smedley Andrews, George Milligan, Ernest Lamarque, and other British Columbia surveyors of the early 20th century. 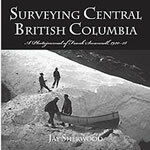 BC Book Prizes 2015: Surveying Southern British Columbia was one of five finalists for the Roderick Haig-Brown Regional Prize. BC Historical Federation 2014: Surveying Southern British Columbia received the Honourable Mention book award in the Lieutenant-Governor's Historical Writing Competition. BC Book Prizes 2005: Surveying Northern British Columbia was one of five finalists for the Roderick Haig-Brown Regional Prize. 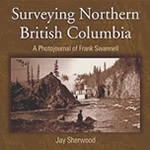 BC Historical Federation 2007: Surveying Central British Columbia received the Second Place book award. the publisher, Royal BC Museum.